The Windows 10 Anniversary Update (2016) was the second biggest update since the initial launch of Windows 10 during July, 2015. The Anniversary Update included additional features and improvements for the Windows 10 devices. 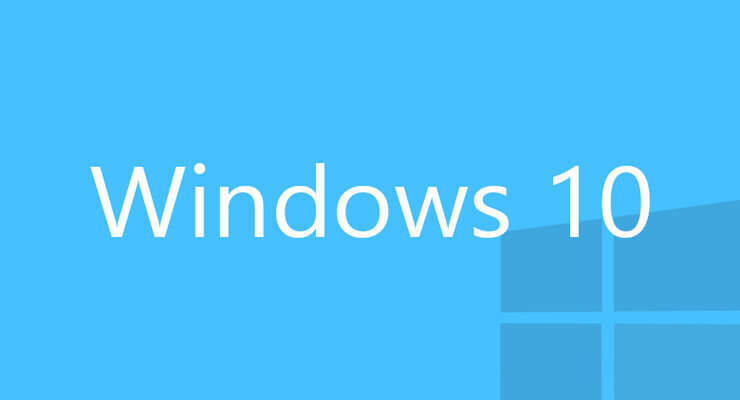 The update was rolled out to Windows 10 PCs across the world in phases starting with the newer machines first. If you haven’t got the update yet, check this out. There was one particular problem with this latest update – they removed the toggle to enable or disable ‘ Search online and include web results‘ from the users. It just disappeared! Press Win + R to open Run and type in ‘gpedit.msc’ (without the quotes) and hit enter. Enable “Do not allow web search”. That was simple, right? Well it is.